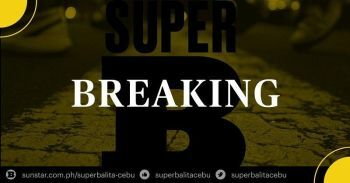 CADIZ City Mayor Patrick Escalante said on Thursday, February 11, that the inauguration of the P10-billion, 132-megawatt solar power plant hosted by Cadiz has been postponed to March 3 from the original schedule of February 19. He also said that Malacañang informed him that President Benigno Aquino III begged off attending the unveiling rites due to his very hectic schedule. Officials of the Department of Energy will arrive for the event along with several foreign and local investors. Developed by Soleq Holdings, the solar farm, situated on a 176-hectare land in Hacienda Paz, Barangay Tinampaan, will become the biggest solar power plant in Southeast Asia and the seventh largest in the world, Escalante said. Soleq is the solar power arm of Singapore-based Equis Funds Group, Asia’s largest independent energy and infrastructure private equity fund manager. Escalante earlier said the construction started in July last year. 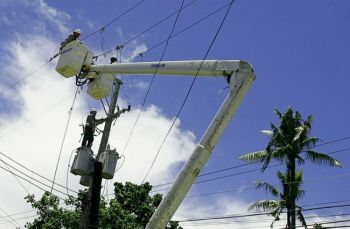 About 2,500 Negrenses availed of employment during the construction phase, and once operational, more than 250 will be employed from security guards to utility workers, the mayor added.